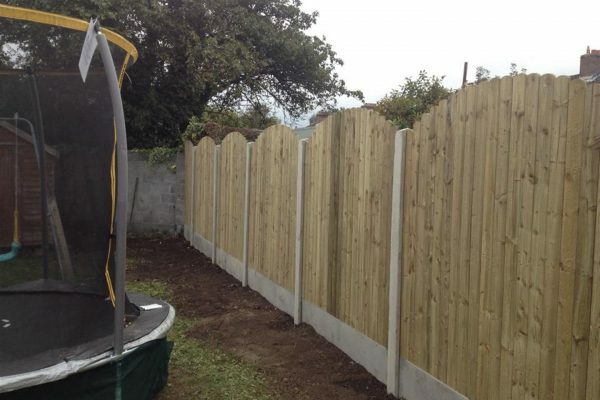 Unbeatable patio and garden services for County Cork. 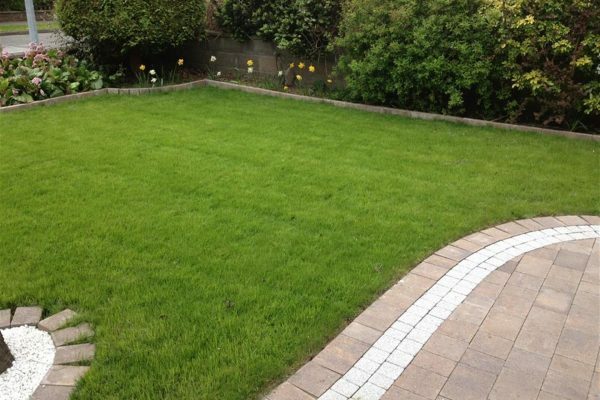 Have a look through some of the services that All Stone Driveways undertake in Cork. Unbeatable value combined with quality workmanship. Free quotations. 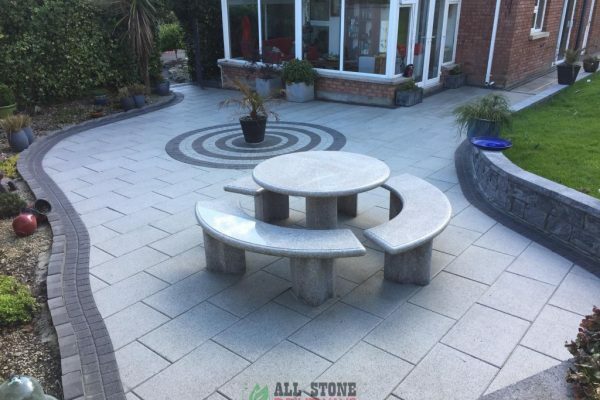 We provide options on transforming patio and garden areas, building decorative walling, durable landscapes, water features, seating areas and more. 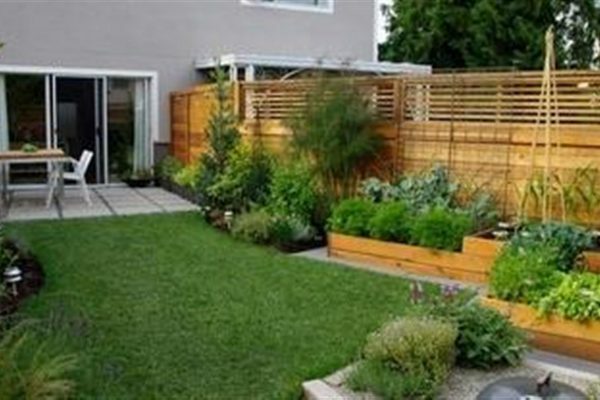 Lawns replaced, hedge trimming, bush removals, shrubbery trimming and flower beds built.